uTorrent is a pretty popular BitTorrent client for computers. With the remote app, you can control the activity of your file sharing on the move. 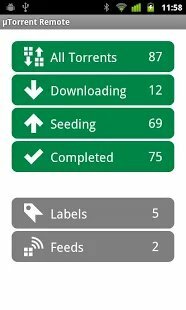 You can check progress of your current downloads, stop or resume them. You can even add new downloads remotely. This is ease the pain of accessing target machine again and again. So how it is done? 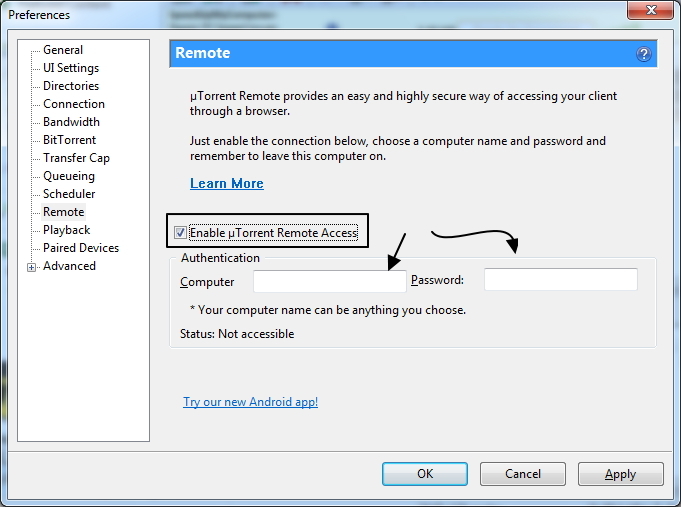 First of all, you need to open Preferences in uTorrent on target machine, click on ‘Remote‘, and enable remote access by checking “Enable uTorrent Remote Access”. Give your computer a name and associated password and you’re ready to go. Now put these credentials in uTorrent Remote app to start using in Real Time! Unfortunately, there isn’t an app for iOS but they have a mobile-friendly website which can let iPhone and iPad users have the same functionality as the apps for other platforms. You can even create a shortcut on your home screen by opening the page in Safari and clicking the “Add to home screen” button in the Share menu. 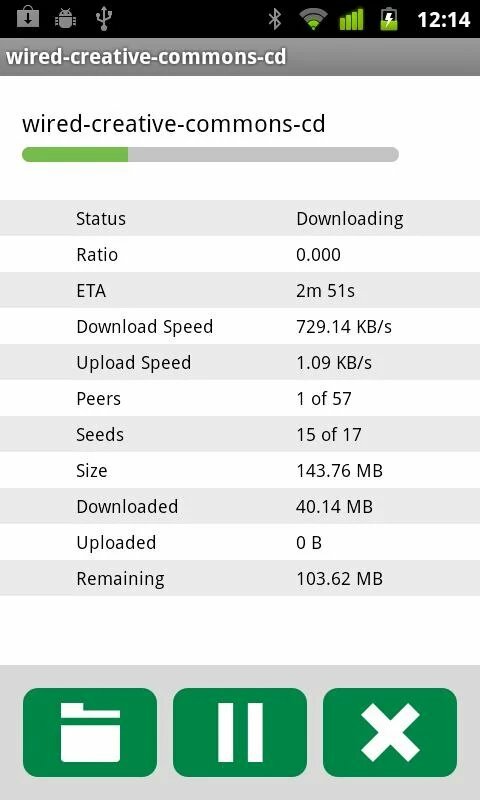 Link for remote uTorrent can be found here: https://remote.utorrent.com. The uTorrent Remote interface is very user friendly and how it works will be clear to anyone who uses uTorrent. It’s not quite as polished as the desktop apps, but it is almost as complete, letting you do pretty much anything you can do on your computer. Just remember that to use it, your computer needs to be on and uTorrent needs to be running. Next Post → XBOX ONE vs. PS4: Who won the battle? One of the most lucrative businesses women may go into could be the creation of accessories. only time will tell whether or not a revamped version of the massively popular peer-to-peer website will be as successful since its predecessor. the best anyone to use. researching pieces of writing in terms of domain name registration considered the beneath bit of writing good. I am actually grateful to the owner of this website who has shared this impressive piece of writing at here.